Zipp3D Industrial is the result of a vision several years in the making. Our vision was to enhance the world with visualization, and we came a lot further than we had expected in our journey. The roots of Zipp3D were founded on visualization, drones and media production. The founders brought together their backgrounds and experiences to create a unique company which we believe has no limits to what it can achieve. Zipp3D has modeled over 2 million square feet of space since 2016 (indoor and outdoor). By creating interactive models, it is possible to interface with embedded real-time data overlays of facilities. Some use these overlays for marketing, and others for training or other support operations. By leveraging our team and partners experience in Big Data, Analytics, and Machine Vision, it was only natural to expand our visualization to include the ability to deploy and monitor sensors, more effectively and securely than anyone else in the market. 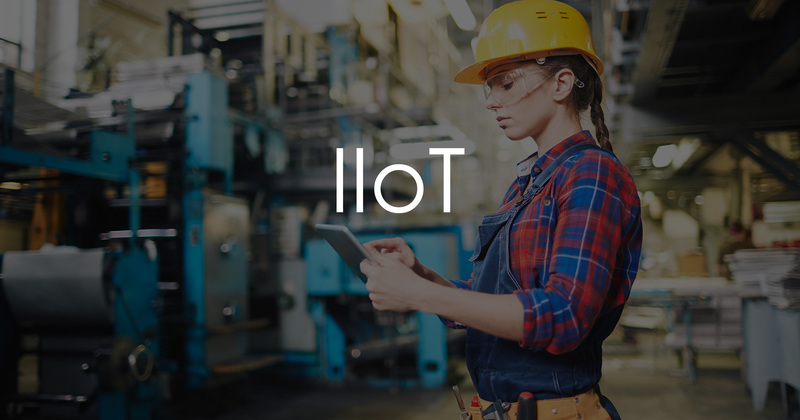 Our drive has brought us to designing systems that interoperate with the Internet of Things and with sensor fusion. We believe that interoperability and security are incredibly important. These are necessary to keep engineering costs down and also to reduce insurance costs and the possibility of security incidents. The LIO platform comes with a database, web services, and web interface, which allows authorized access to the real-time data and reports. The platform can be accessed using a typical web browser. The system is device friendly, so you can access all functions from your smartphone or tablet as well. This can be configured for on-site use or remote access, providing even those on vacation with a way to check in on the status of the system. The LIO solution can operate with as few as one sensor; or with thousands. Proper integration is important to ensure the accuracy and dependability of the system. The benefits of integration include the ability to automate aspects of any system, for example, in manufacturing, the system can advise of upstream faults causing defects in products or even advise of pending failure which can be avoided by performing immediate maintenance. LIO can be deployed in an office setting, in a data center, or on a plant floor. Zipp3d personnel has designed, developed and invented algorithms for many state-of-the-art, custom, machine vision systems with broad applications including robot guidance, satellite image analysis, surface wear, coatings, language morphology, paper and even applications using x-ray. Now at Zipp3d, these custom capabilities are available to our customers to solve complex machine vision problems. Analytics are important to any organization. Analysis of the data in the organization can help reduce costs, isolate problems, and even correlate who are the best performing employees. The LIO system provides native analytics processing and includes capabilities to perform simulation which is required for predictive reporting. With baseline and operational data, the LIO system can predict and help prevent catastrophic failures, making facility maintenance more measurable and less costly. By using advanced concepts in psychology and cognition, Zipp3d has developed the capability to present risk about activities within the system to users and managers which helps them identify and understand the potential results or impacts of their decisions. 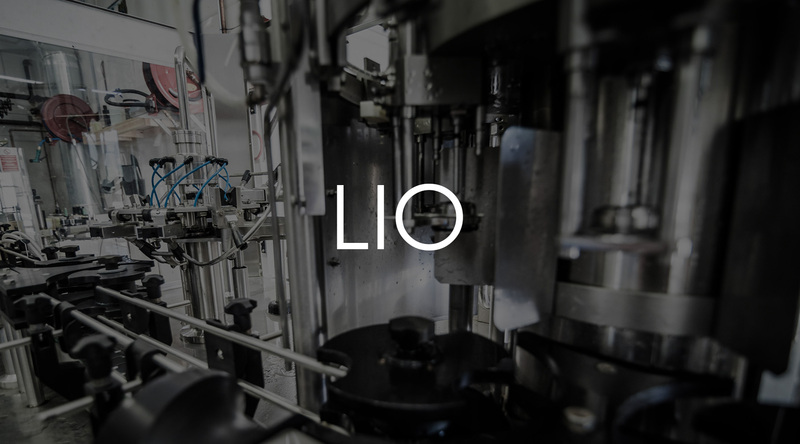 The cognitive functionality of the LIO system is always operational and grows with the system as long as it is in operation. The AI utilizes positive and negative feedback to learn how to interpret system operations independent of the operators.